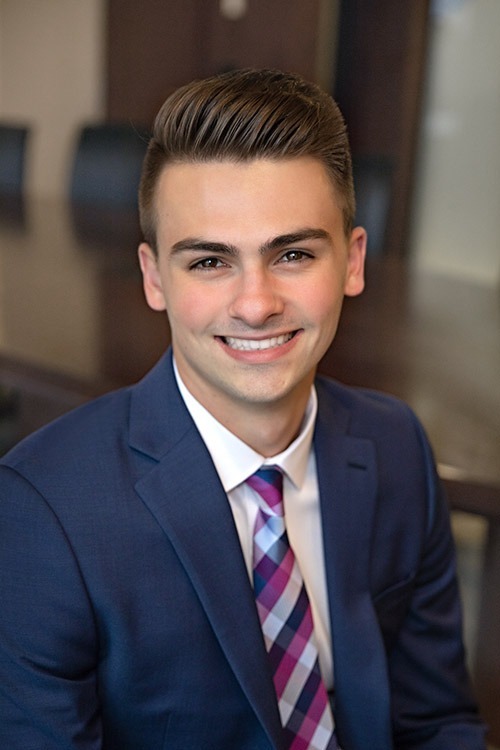 Chris joined Meristem in 2018 after graduating from the Carlson School of Management with a degree in finance and minor in business law. He brings knowledge attained through his studies at Carlson, interning in investment banking and interpersonal skills built in the fine jewelry business. He enjoys the work of analyzing a client’s financials to provide an exceptional experience for them. An interesting fact about Chris is he played for Minnesota United FC’s Reserves team while in college.